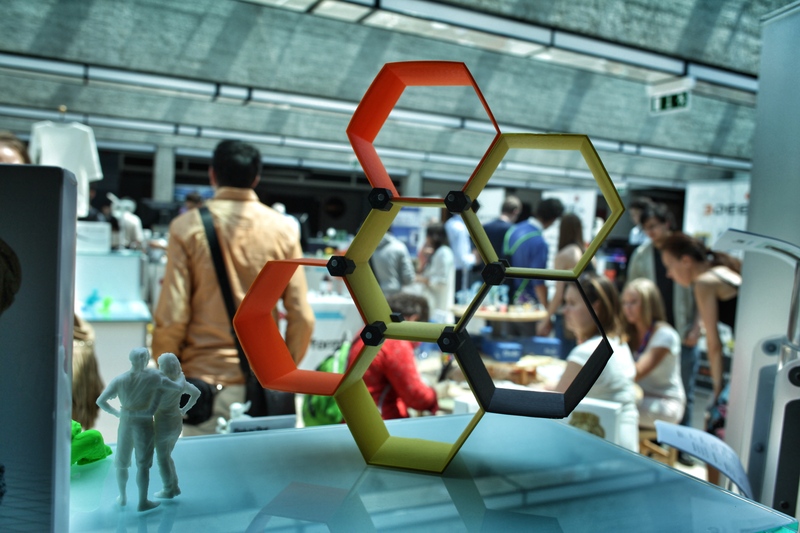 The most prominent central european 3d printing event will take place this year for the 3rd time in Budapest, the organizers at Design Terminal call you for application as an exhibitor if you want to showcase your 3d printing related products or services during the interactive exhibition on 14-16 May. 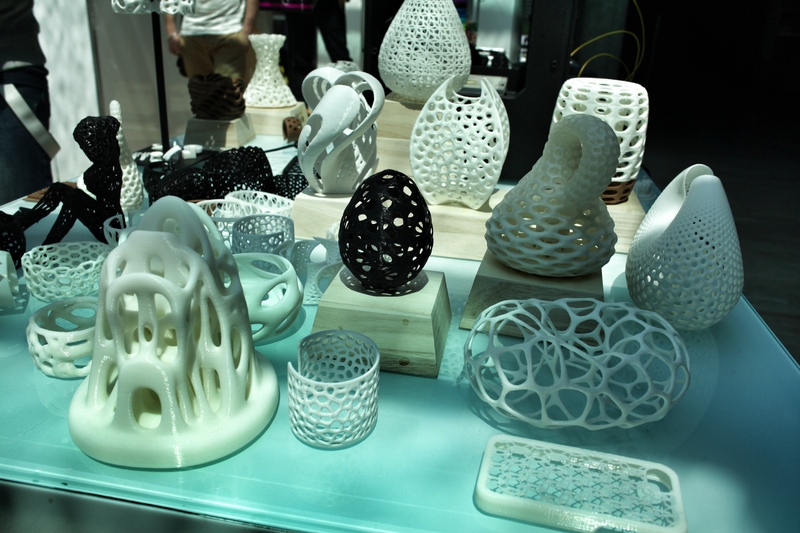 In the last 2 years, parametric | art generative 3d print studio and GigamaX 3D Printing Technology have exhibited on the show, and they also did some interesting interactive workshops about open-source 3d printing and parametric design with Grasshopper for 3d printing. If you are into emerging technologies which will shape our future you shouldn’t miss this years event, which is going to be the most awesome ever! 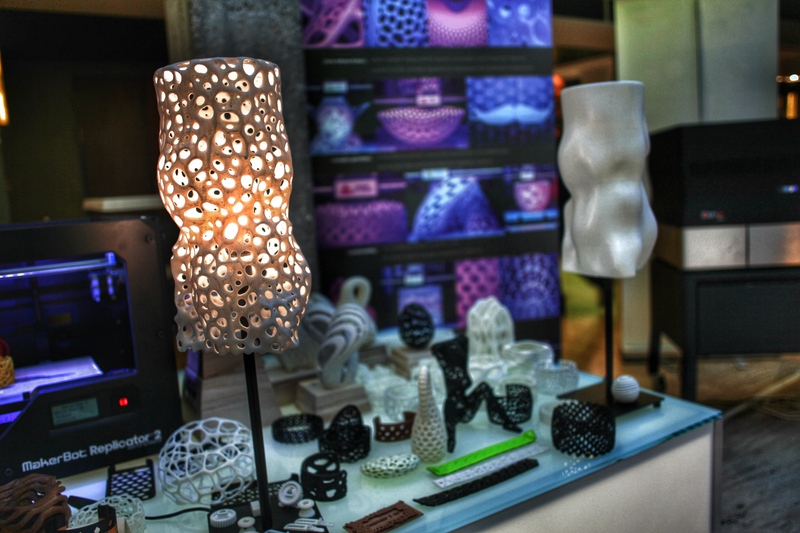 Budapest 3D Printing Days offers an interactive exhibition of 3D printing related tools and projects. Exhibitors will not only showcase their products and services but doing interactive workshops for the audience with free attendance (registration needed). Beginner and master classes focusing on every aspect of the process, from scanning and modeling to 3D printing.